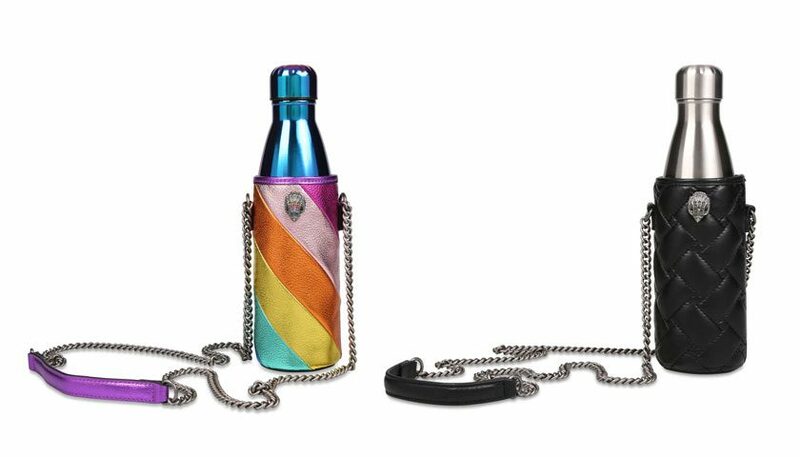 Actor and comedian Brian Blessed is fronting a new campaign launching this month by international charity WaterAid to show that reaching everyone everywhere with clean water is no pipe dream. In a new advert, which challenges the traditional charity advert, boisterous Brian addresses the frustrations that we are still seeing images of extreme poverty in 2019 and provides reassurance that the world is making great progress in tackling the water and sanitation crisis. While a staggering one in nine people still lack access to one of life’s most basic resource, Brian shows that change is possible by highlighting the fact that an astonishing 1.4 billion people have got clean water since 2000. That’s 21 times the number of people who live in the UK. “It’s crazy to think it’s now 2019, and there are still millions of children around the world who face the dangers of drinking dirty water every day. This shouldn’t be normal anymore. WaterAid works across the world improve access to clean water, decent toilets and good hygiene. The organisation works with local partners in 28 of the world’s poorest countries, as well as working at a global level to influence governments to prioritise access to these basic human rights. 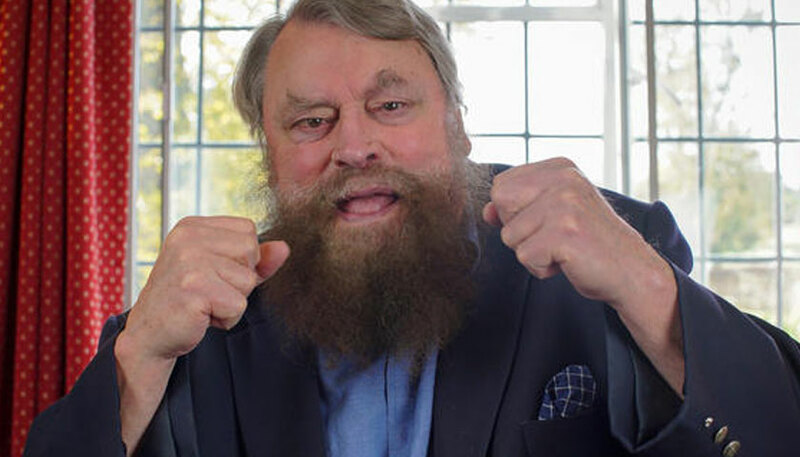 Brian Blessed has lent his support to several WaterAid activities over the years, including voicing the charity’s ‘Talking Toilets’ at Glastonbury Festival. This winter, he is supporting The Water Effect appeal. To find out more, visit www.wateraid.org.